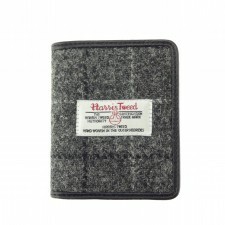 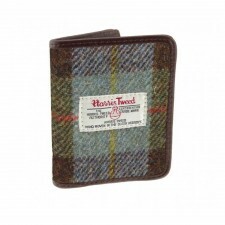 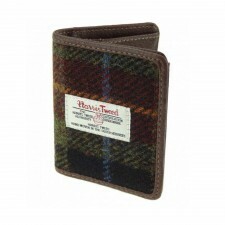 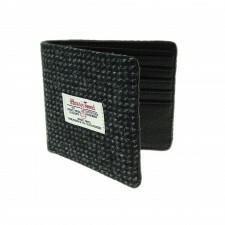 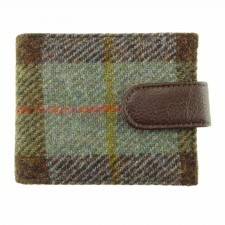 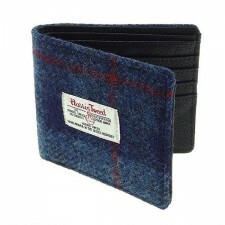 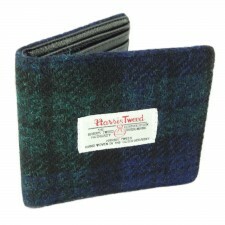 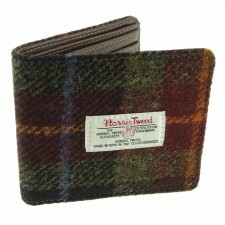 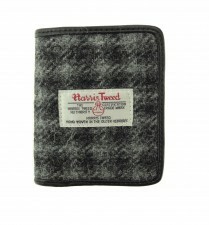 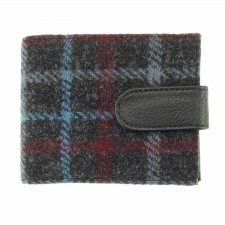 A range of stylish wallets and men's accessory gifts for men. 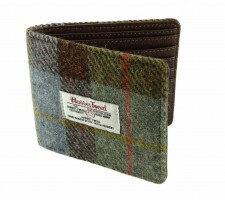 Gentleman's wallets, made with leather and Harris Tweed in a variety of styles and interior layouts with space for credit cards, notes and coins. 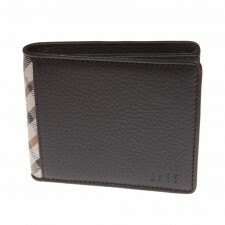 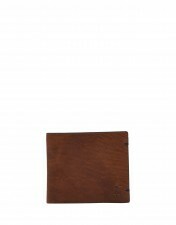 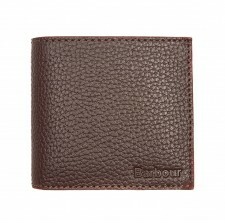 Huge range of leather wallets at fabulous prices! 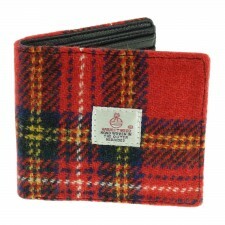 Fast UK and overseas shipping available! 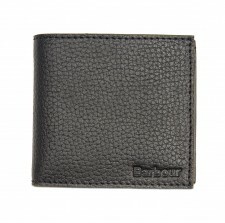 Browse our range of real leather wallets. 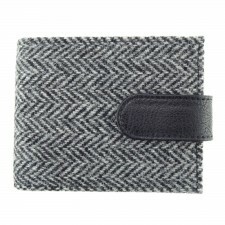 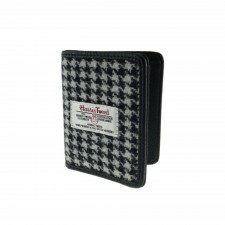 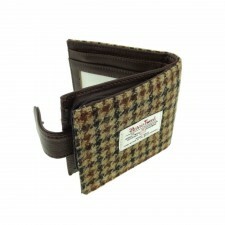 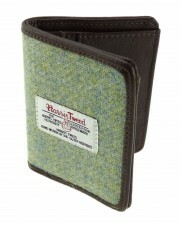 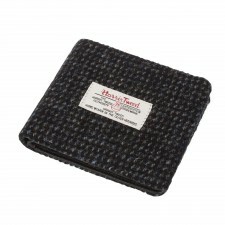 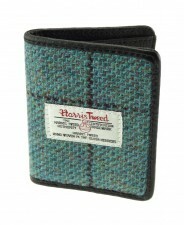 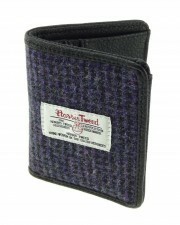 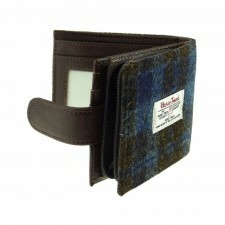 With hints of tweed, these real leather wallets would make a great gift idea for him.